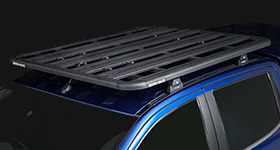 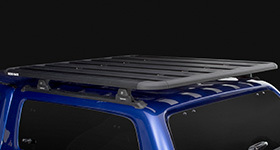 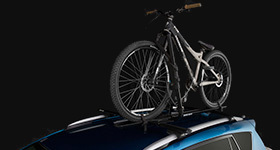 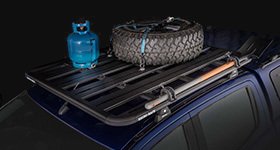 View our range of roof top bike carriers. 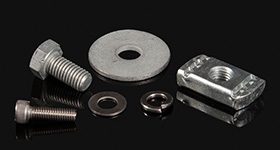 Different mounting styles are available including fork and wheel mounts. 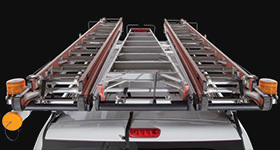 The Pioneer Thru Axle Bike Carrier allows you to attach a thru axle bike directly to a Pioneer system.